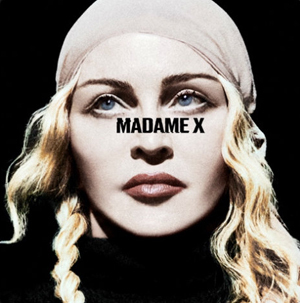 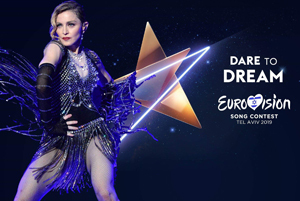 From Like a Virgin to Vogue to Evita to Ray of Light and everything in between, Madonna has traversed the pop culture terrain as a curator of style and trends in music, TV, film, and advocacy. 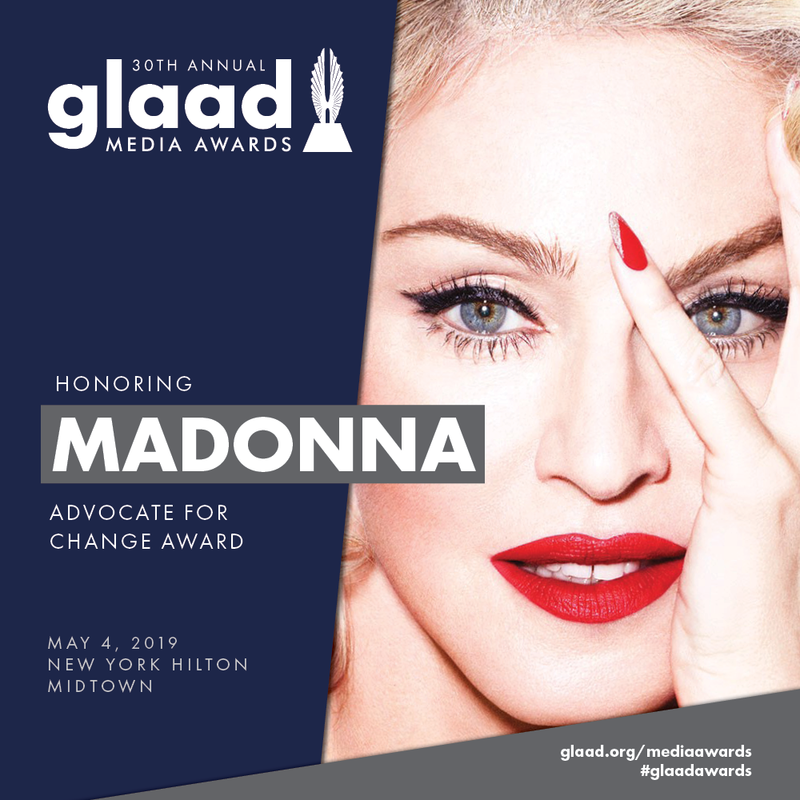 That said, GLAAD is set to honor the Material Girl (we’re still calling her that, right?) 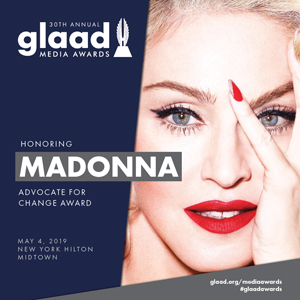 with the Advocate for Change Awardat the 30th Annual GLAAD Media Awards in New York City on May 4.